God bless Alessandro Volta, the Italian physicist who invented the electrical battery. Nowadays, we cannot imagine a life without batteries, as they are a real blessing that enables us to relax on the couch with the remote in one hand, or go outdoors with a camera and capture all those interesting moments. Unfortunately, they can be a bit of a “curse” especially if they die at the wrong moment. And yes, you might probably have a replacement in your drawer, but if they have been sitting in there for more than a year, they might have lost their power to work properly. Depending on your needs and how many devices you have, you could end up spending lots of money on batteries, which is not a cost-effective solution if you think in the long run. All these things lead to the use of rechargeable batteries. These days, they are the perfect solution as you will neither need to replace them every few months nor recycle them. Below we’ll furthermore delve into the differences between these two types of batteries. When you think of rechargeable batteries, I bet that the first thing that comes to your mind is the oldie “NiCad” (nickel-cadmium) battery. 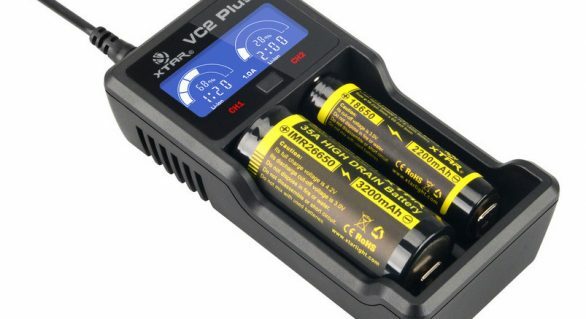 There is no doubt that this is the most inexpensive option you have, but we are living in a modern era where the technology has evolved a lot, which means that there is an alternative to the good old NiCad batteries, and that is NiMH (nickel-metal-hydride) batteries. They are way more powerful than the NiCad and don’t contain the toxic material cadmium which is dangerous for our health. Also, in 2005, the electronic company Sanyo created the Eneloop NiMH batteries and Panasonic has created the advanced Eneloop batteries. The AA rechargeable batteries are far more cost-effective than the disposable ones. The initial cost of buying rechargeable batteries may be higher at first, but it pays off in time. 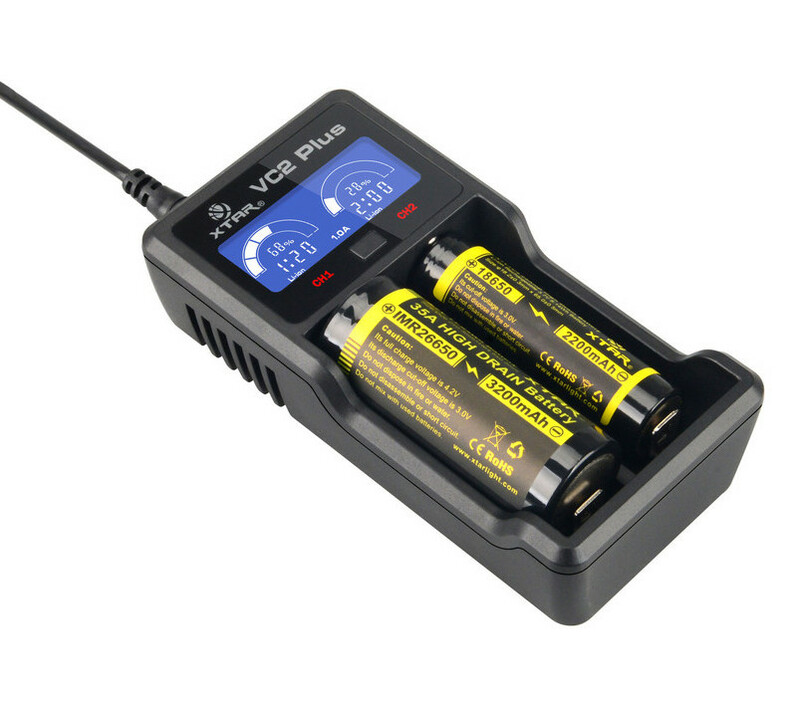 And since online shopping is more convenient than offline, you can go online, find a reliable online store and find great deals on AA rechargeable batteries. What’s more, you can compare different brands and types of rechargeable batteries and find the ones that will best meet your needs. 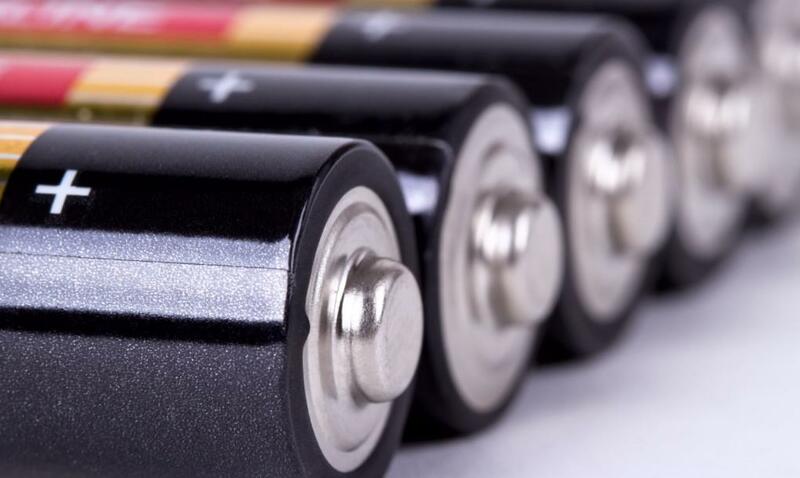 Alkaline batteries used to be the most commonly type of batteries as they are the inexpensive momentary solution. There are different types and brands of Alkaline batteries that offer different power and longevity. The most recent discovery in disposable batteries is Lithium, and many people consider these as rechargeable, but this simply is not true. They are dangerous and therefore not the smartest option, especially if placing them in devices you use every day. Bottom line, the more batteries you use in your home, the greater the reason and need for buying rechargeable ones. Rechargeable batteries come with a charger and 4-8 batteries, depending on the brand, which is far more affordable than spending money on disposable ones that will die very quickly. The only thing you need to figure out before buying rechargeable batteries is which is the best brand worth the investment.